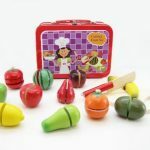 A gorgeous finger puppet book that little hands can hold and enjoy reading. 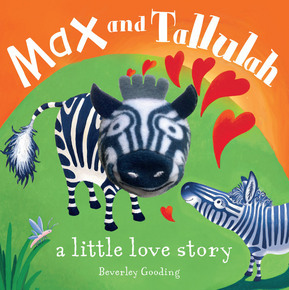 The story of two little zebras called Max and Tallulah can be read while wiggle the finger puppet. 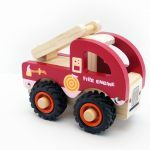 Perfect for children aged 0-24 months.